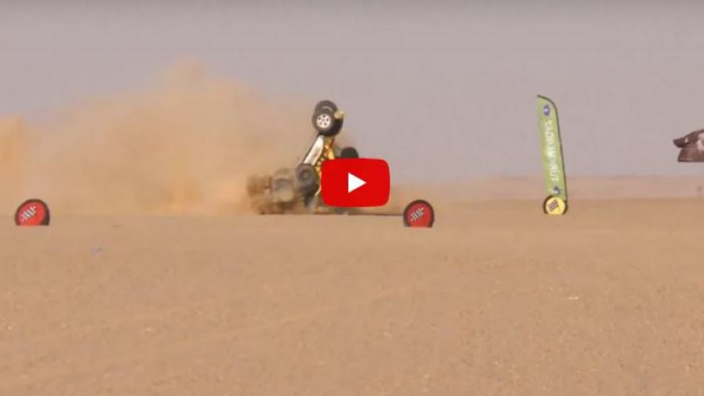 VIDEO: HUGE crash in the Africa Eco Race! While in Peru all eyes are focused on the Dakar Rally, the Africa Eco Race is held in Africa. It went completely wrong there at Wednesday's stage finish, when two participants clashed. The occupants reportedly emerged unscathed, but their cars were not so lucky.